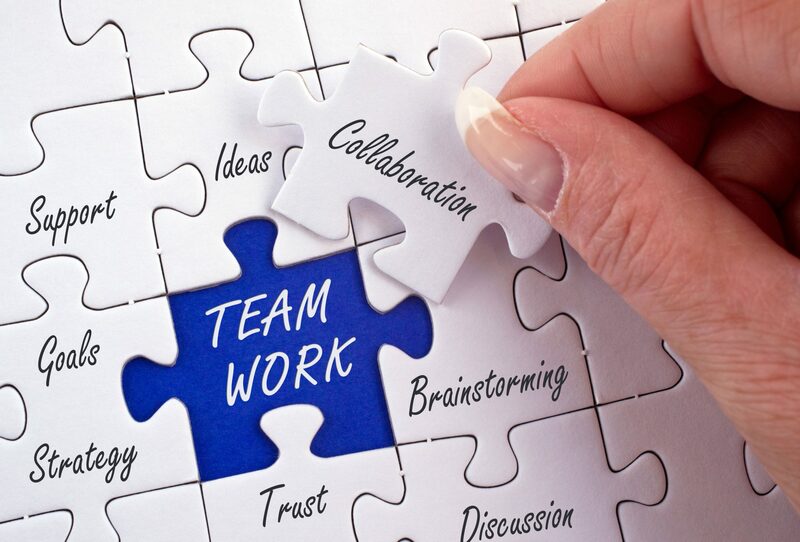 Dr Richard Kidd, Chair of the AMA Council of General Practice, has written an article about teamwork in healthcare entitled ‘Collaboration, not competition’ for Australian Medicine, while specifically referring to the roles of GPs and pharmacists. 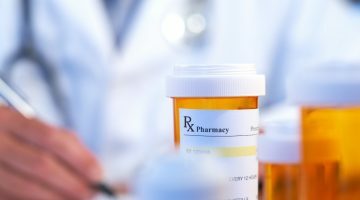 While Dr Kidd praises pharmacists as “vital to the safe provision and use of medicines”, he also shares concerns about fragmented care as pharmacists extend their service provision. “We all know the dangers to our patients of poorly coordinated, fragmented care. We also know that best practice care starts with the right assessment and diagnosis by a medical practitioner and, in the case of general practice, a longitudinal relationship with the patient,” he writes. 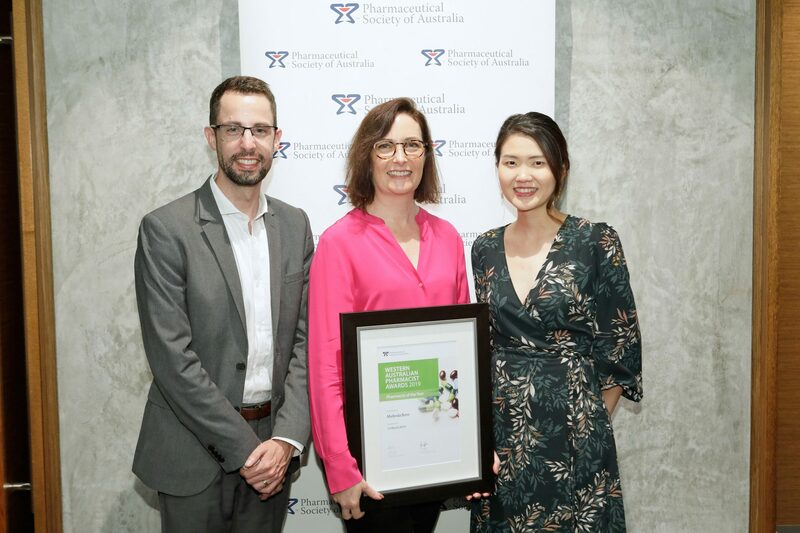 Dr Kidd emphasises that AMA places a high value on the professional role of pharmacists working with medical practitioners and patients to: ensure medication adherence; improve medication management; and provide education about patient safety. “The AMA fully supports pharmacists undertaking roles within their scope of practices to support patient health care. But the community needs a clear understanding of how the core education and training differentiates medical practitioner and pharmacist scopes of practice. “Taking comprehensive histories, undertaking examinations, determining appropriate diagnostic investigations, making a diagnosis, and managing and treating a patient are the domain of the medical profession because that is what we, not pharmacists, are trained to do. PSA national president Shane Jackson says that while he acknowledges the intent of Dr Kidd’s article, it isn’t up to GPs to define the role of pharmacists in healthcare. “Pharmacists are autonomous health professionals. Our scope is defined by professional standards and training, not by another health professional group,” says Dr Jackson. 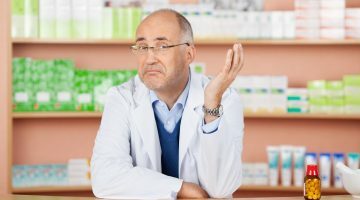 “Whilst I acknowledge the intent of Dr Kidd’s article, the continued reference to pharmacist training by individuals and organisations who – to be frank – have little idea of what pharmacist training is, is not helpful to collaboration. “I have a standing invitation to the AMA to accompany me on a visit to a pharmacy school so they can see the extent of pharmacist education. Previous Can we get the numbers right?